FBTC Blog | Making Tax Digital is coming! We recently mentioned HMRC’s proposals for changing the way income will be submitted to them. The plan is to abolish the current annual tax return and replace it with quarterly reporting of your books and records. 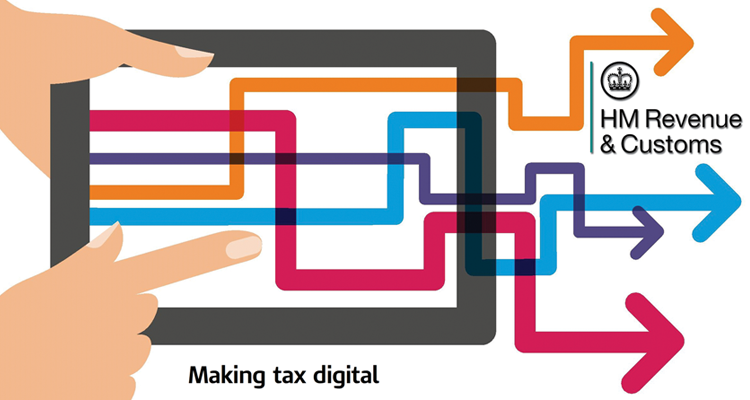 The changes are known as “Making Tax Digital”. HMRC have been running a consultation on their proposals. They announced their conclusions on the consultation on 31st January 2017. We are now working with our software providers to ensure we are fully prepared for these changes which are likely to start on 6th April 2018. We will be contacting all of our clients accordingly as and when necessary both directly and with further announcements here on our website and also Facebook / Twitter. Please keep checking these pages as the changes are important and significant. Please also do not hesitate to contact one of our tax consultants if you have any queries - 0344 984 4445.